Need something to do while snowed in today? 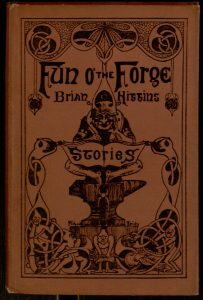 How about helping to create a new electronic edition of a long out of print book? 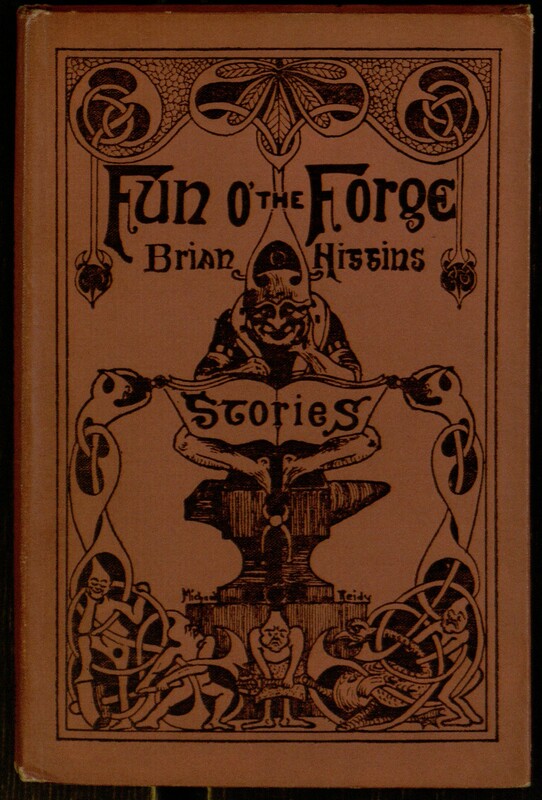 Our latest project is Fun o’ the Forge, a collection of humorous stories by Irish author Brian O’Higgins, taken from our Joseph McGarrity Collection. To help turn our digitized images of the book into a full-text Project Gutenberg eBook, you can read this earlier post about how the process works, then join in at the project page.